It took 15 years of fighting for MLK Day to be declared a national holiday—but some states pair it with a holiday celebrating Confederate leader Robert E. Lee. 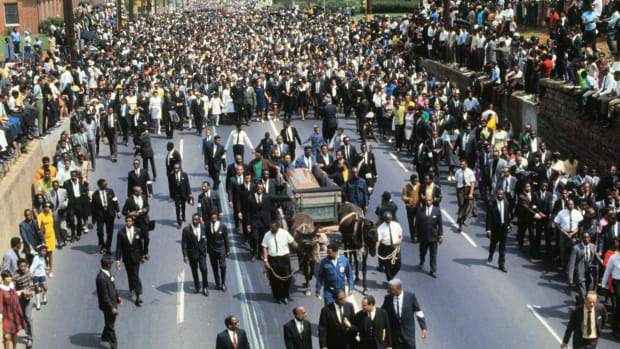 On January 15, the entire nation pauses in remembrance of a civil rights hero. At least, that’s the point of Martin Luther King, Jr. Day, a federal holiday that takes place on the third Monday of each January. 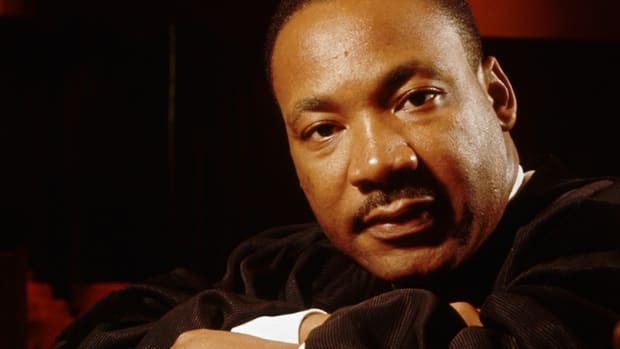 MLK day was designed to honor the activist and minister assassinated in 1968, whose accomplishments have continued to inspire generations of Americans. But though the holiday now graces the United States’ federal calendar and affects countless offices, schools, businesses, and other public and private spaces, it wasn’t always observed. The fight for a holiday in Martin Luther King, Jr.’s honor was an epic struggle in and of itself—and it continues to face resistance today in the form of competing holidays to leaders of the Confederacy. 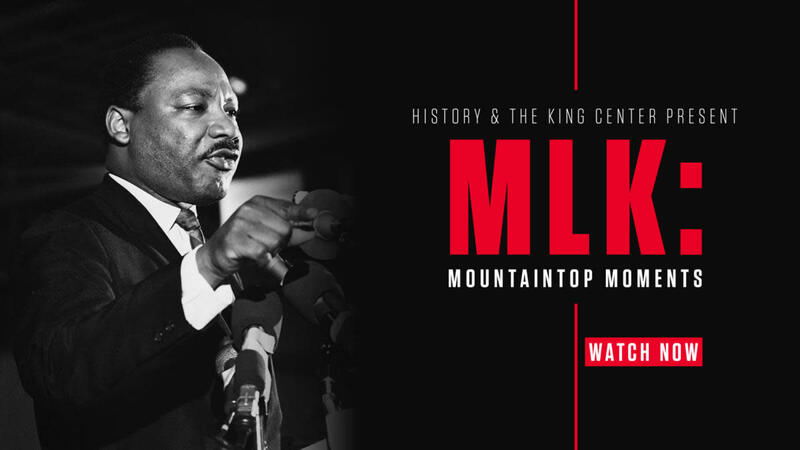 King was the first modern private citizen to be honored with a federal holiday, and for many familiar with his non-violent leadership of the civil rights movement, it made sense to celebrate him. 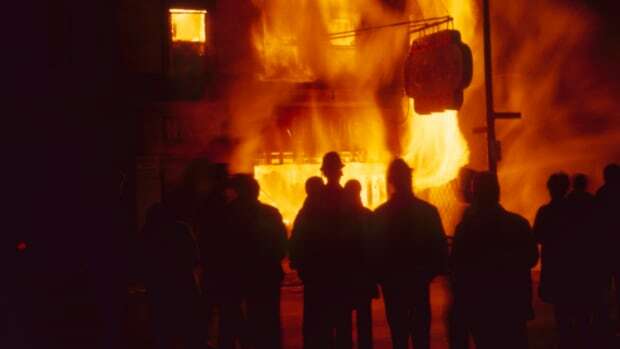 But for others, the suggestion that King—a black minister who was vilified during his life and gunned down when he was just 39 years old—deserved a holiday was nothing short of incendiary. 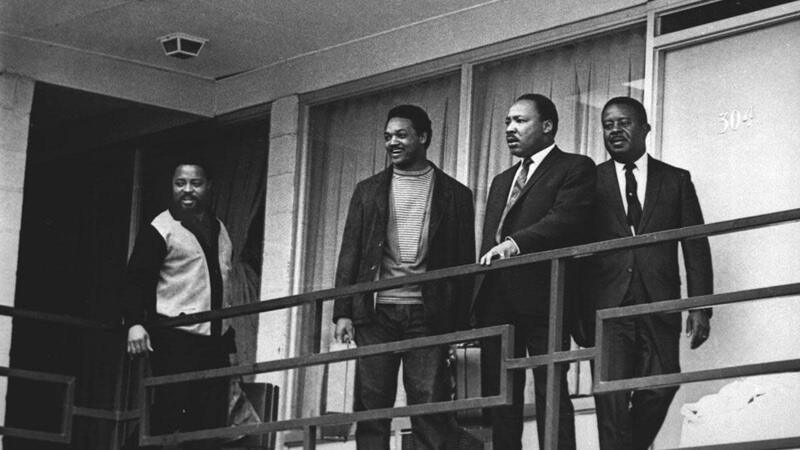 The first push for a holiday honoring King took place just four days after his assassination. John Conyers, then a Democratic Congressman from Michigan, took to the floor of Congress to insist on a federal holiday in King’s honor. However, the request fell on deaf ears. One of the few black people in Congress, Conyers had been an active member of the Civil Rights Movement for years. 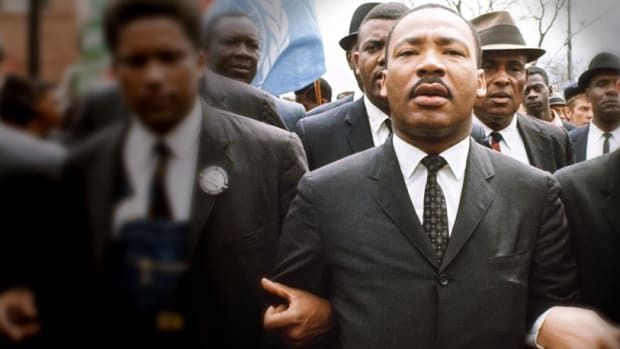 He had visited Selma, Alabama, in support of King and the 1965 Freedom Day, one of several mass voter registration events in which large numbers of African-Americans attempted to register to vote despite local defiance and armed intimidation. 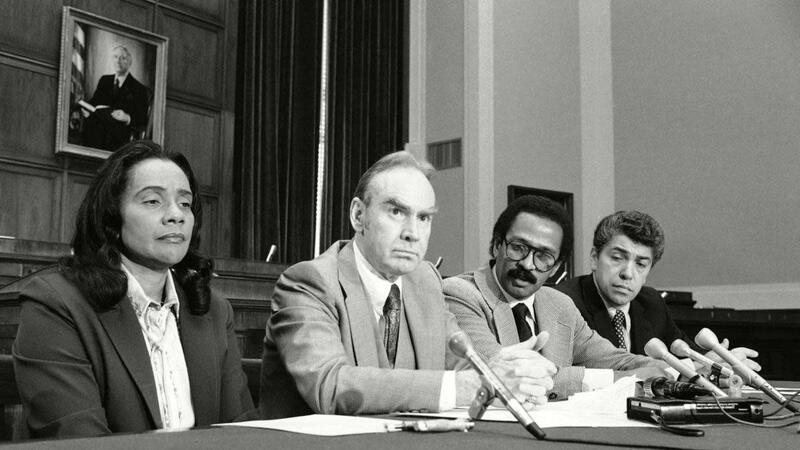 When his first bill failed, Conyers was undaunted. “Conyers would persist year after year, Congress after Congress, in introducing the same bill again and again, gathering co-sponsors along the way, until his persistence finally paid off,” writes historian Don Wolfensberger. He enlisted the help of the Congressional Black Caucus, of which he was a founding member. For 15 years, the CBC attempted to break the stalled legislation loose, advocating within their constituent communities and helping Conyers introduce his bill year after year. Every single attempt failed, even after the bill was brought to the floor for debate. The tide finally turned in the early 1980s. 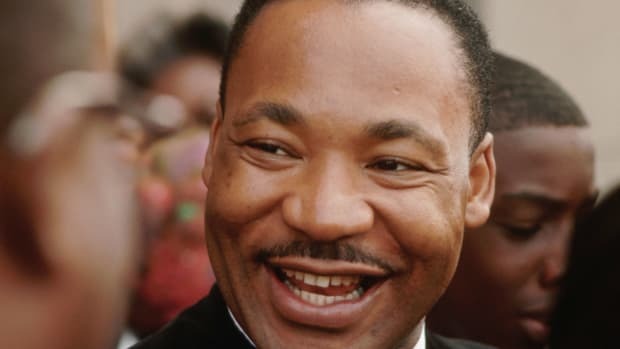 By then, the CBC had collected six million signatures in support of a federal holiday in honor of King. Stevie Wonder had written a hit song, “Happy Birthday,” about King, which drove an upswell of public support for the holiday. 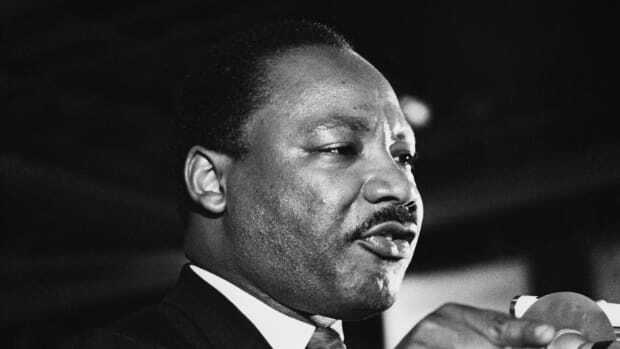 And in 1983, as Civil Rights Movement veterans gathered in Washington to commemorate the 20th anniversary of the March on Washington, King’s seminal “I Have a Dream” speech, and the 15th anniversary of his murder, something shook loose. When the legislation once again made it to the floor, it was filibustered by Jesse Helms, the Republican Senator from North Carolina. As Helms pressed to introduce FBI smear material on King—whom the agency had spent years trying to pinpoint as a Communist and threat to the United States during the height of his influence—into the Congressional record, tensions boiled over. Daniel Patrick Moynihan, the Senator from New York, brought the materials onto the floor, then dropped them to the ground in disgust in a pivotal moment of the debate. The bill passed with ease the following day (78-22) and President Ronald Reagan immediately signed the legislation. But though the first federal holiday was celebrated in 1986, it took years for observance to filter through to every state. 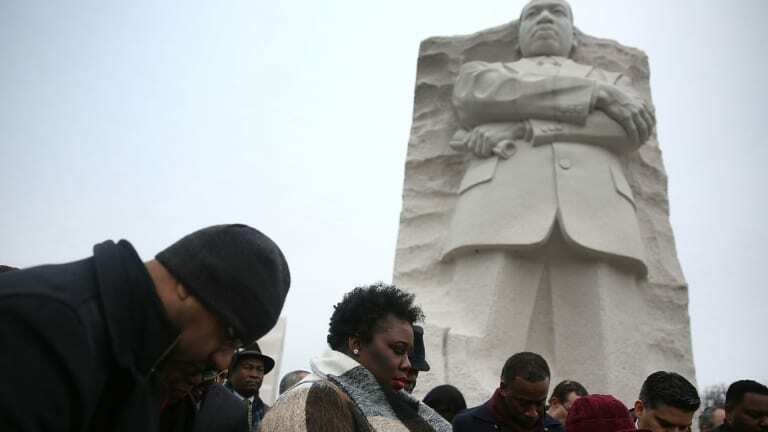 Several Southern states promptly combined Martin Luther, King, Jr. Day with holidays that uplifted Confederate leader Robert E. Lee, who was born on January 19. Arizona initially observed the holiday, then rescinded it, leading to a years-long scuffle over whether to celebrate King that ended in multiple public referenda, major boycotts of the state, and a final voter registration push that helped propel a final referendum toward success in 1992. 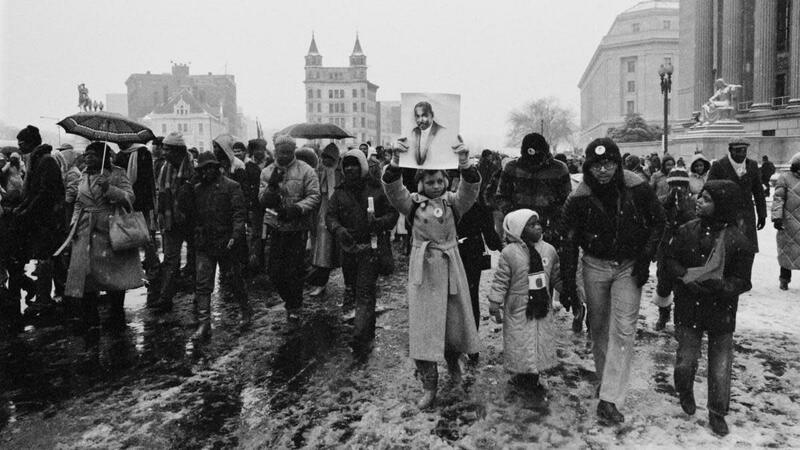 It wasn’t until 2000 that every state in the Union finally observed Martin Luther King, Jr. Day. Today, the holiday is still celebrated in conjunction with a celebration of Confederate slaveholders in some states—but after three decades of contention and controversy, at least it’s observed.